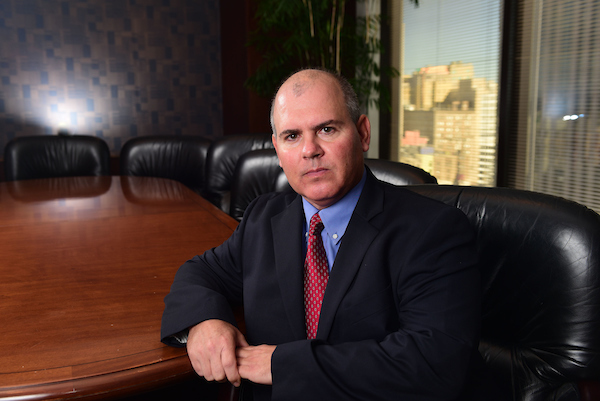 Marc E. Devenport is a partner in the firm with eighteen years of litigation experience. Marc’s primary practice areas include workers’ compensation, transportation and trucking, commercial property insurance coverage disputes and other insurance related litigation. He has tried cases and handled appeals in federal and state courts. Marc grew up in New Orleans and received a BA in Political Science from Louisiana State University in 1991. He earned his law degree from Louisiana State University in 1995. Marc is licensed to practice in all Louisiana state courts, the United States District Court for the Eastern District of Louisiana, the United States District Court for the Middle District of Louisiana, the United States District Court for the Western District of Louisiana and the United States Fifth Circuit Court of Appeal.